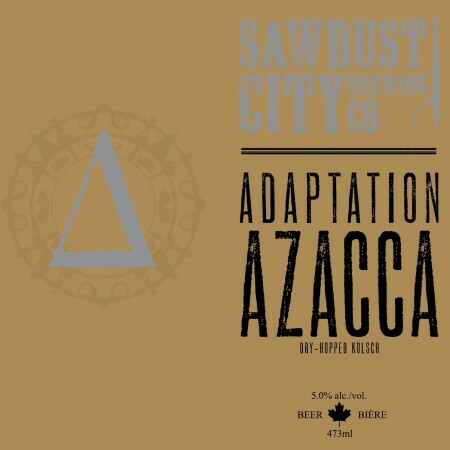 GRAVENHURST, ON – Sawdust City Brewing has announced details of the latest in the Adaptation series of dry-hopped versions of Gateway Kölsch, as well as two flavoured variants of Coriolis Effect Berliner Weisse. Using our kölsch as the base, it gives us a blank canvas on which to create a new beer. This allows the hops to really shine through giving the drinker a great example of how Azacca hop variety smells and tastes. 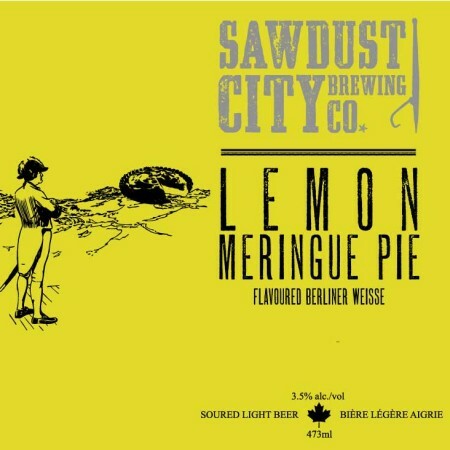 Lemon Meringue Pie (3.5% abv, 6 IBU) and Jalapeño Lime (3.5% abv, 6 IBU) both have the kettle soured Coriolis Effect as the base beer, with the first featuring the addition of lemon zest, vanilla, and lactose sugar, while the latter is flavoured with lime zest and jalapeño peppers. All three beers will be released on Thursday May 3rd in 473 ml cans available at the brewery and via the Sawdust City online store.